More than 80% of New Zealand’s electricity is generated from renewable sources. Wind power continues to gain ground, but water is still the crucial source. The North and South islands that make up New Zealand, with their bountiful natural heritage, primarily use renewable energy sources to generate electricity. Hydro accounts for almost 57% of total electricity production. This proportion rises to 98% in the South Island, where most of the dams, including Benmore Dam, are located. Geothermal energy, made possible by the country’s location on the arc of volcanoes around the Pacific called the Ring of Fire, accounts for 16% of the energy mix and wind energy 5%. The share of the latter is steadily increasing. 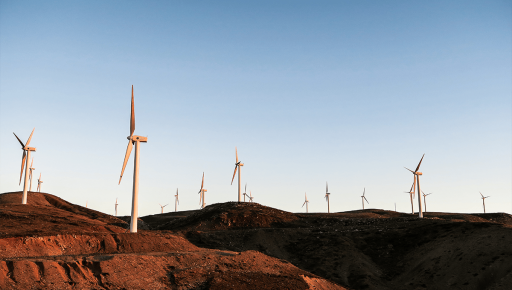 The Te Apiti wind farm set up by public operator Meridian Energy with the help of Electrix (Omexom network) was the first such facility to feed power into the New Zealand grid. “Te Apiti covers 1,150 hectares of agricultural land and has a total capacity of 90.75 Megawatts, enough to supply 39,000 households,” says Electrix Business Unit Manager Neil Matheson. Generating the same amount of electricity from wind energy would take a wind farm with a surface equivalent to 4,285 football stadiums! Capacity is not the only difference between water and wind energy. Neil Matheson points out that “the efficiency ratio of wind power remains far below that of hydropower.” The ratio between the theoretical capacity of a facility and the power effectively generated is especially high in New Zealand wind farms, at 45%, compared to that of French wind farms (averaging less than 30%). Wind and solar energy are intermittent energy sources. To balance the grid, more continuous sources of generation are needed. The location of Te Apiti near the Manawatu gorges, which funnel wind across the North island, partly explains the facility’s exceptional efficiency. While transmission system operators generally round out the energy mix with fossil (coal, gas or oil) energy sources, New Zealand is able to form a nearly 100% renewable system by using hydropower and geothermal energy. 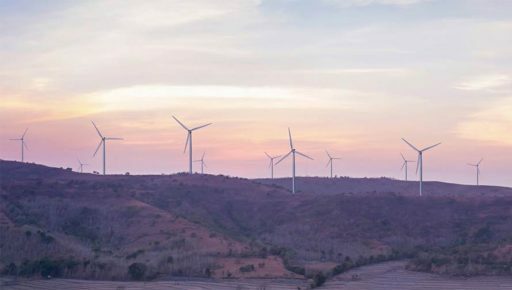 Reserve capacity is indispensable to ensure grid stability and operators of “intermittent” energies such as solar and wind power generally use batteries. The hydroelectric dam, which accumulates water, serves as a reserve energy system, a sort of “natural battery”. 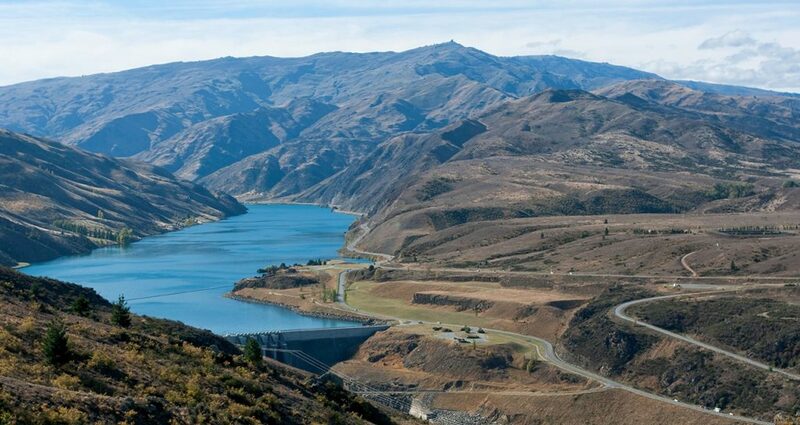 Dams are largely responsible for New Zealand’s position as one of the industrialised countries emitting the least CO2 and a leading seller of carbon credits. 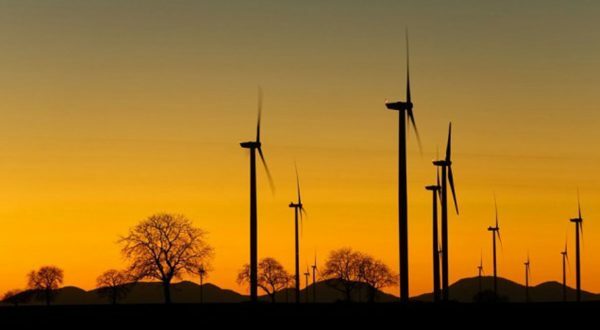 Wind has become Europe’s second-leading energy source, behind gas but ahead of coal.